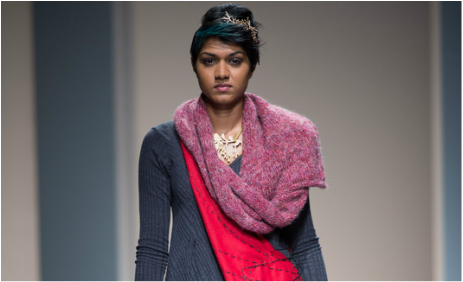 Chunky hand knitted scarves are one of my favorite elements of winter and has been part of my SA fashion week AW collections since 2012. 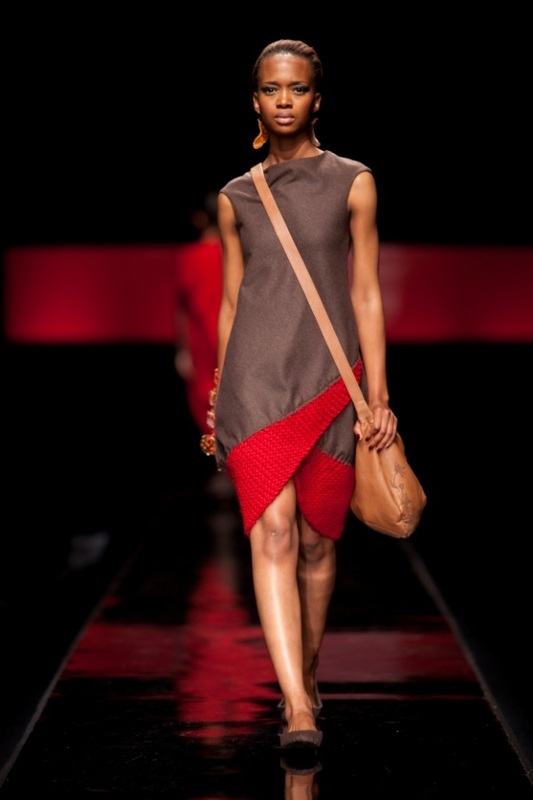 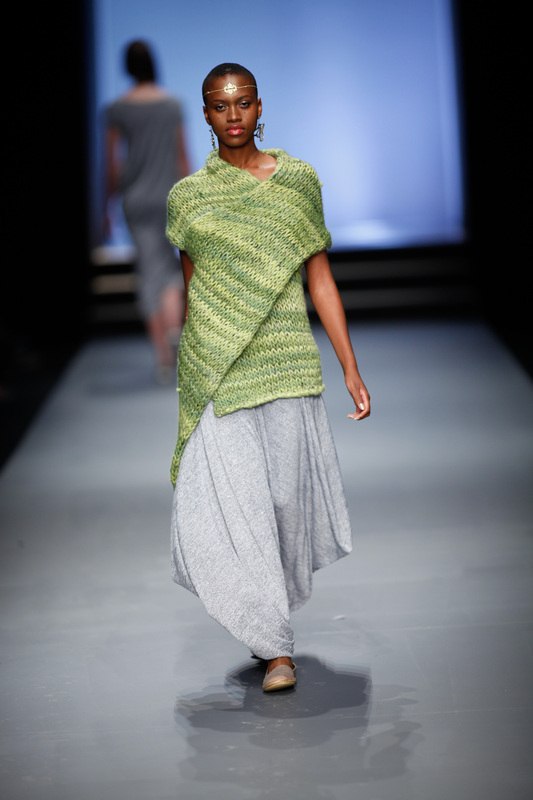 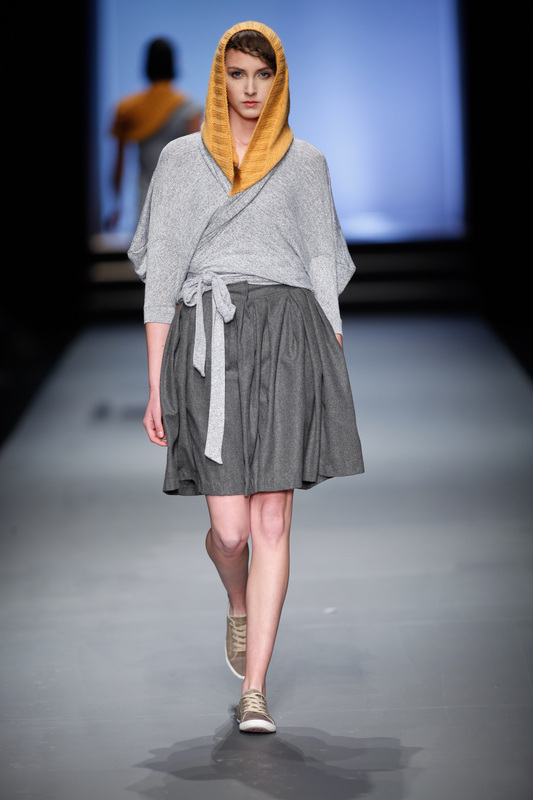 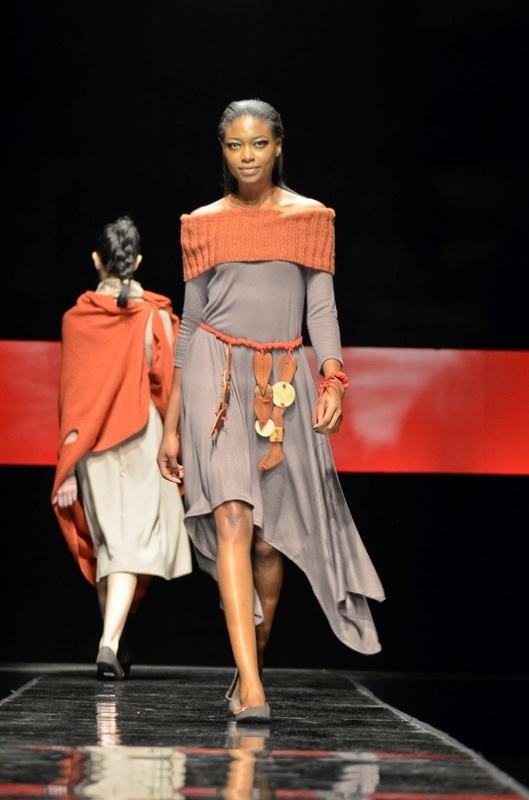 The originals are created Christel Swanepoel drawing inspiration form the texture and look of the wool. 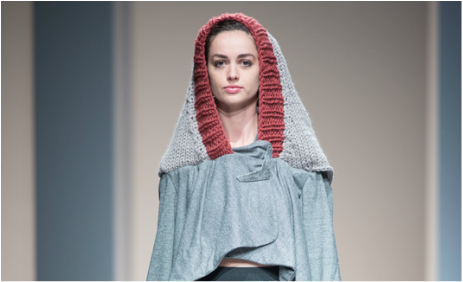 Each scarf is unique and perfect in it's own way. 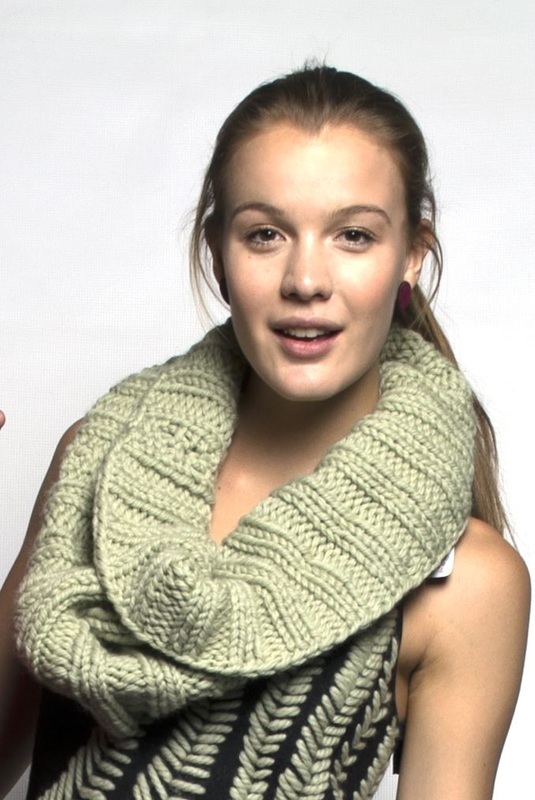 They are only available directly from the designer and made to order; lead time depends on wool availability.